The Samsung Galaxy A5 (2016) 16GB Pink features a 1080 x 1920pixels display with 424ppi and weighs 155g. This device also comes with a 13MP rear camera & a 5MP front camera, as well as a 2900mAh battery capacity. Release date for the Samsung Galaxy A5 (2016): December 2015. The Samsung Galaxy A5 (2016) Pink is now available in Philippines. 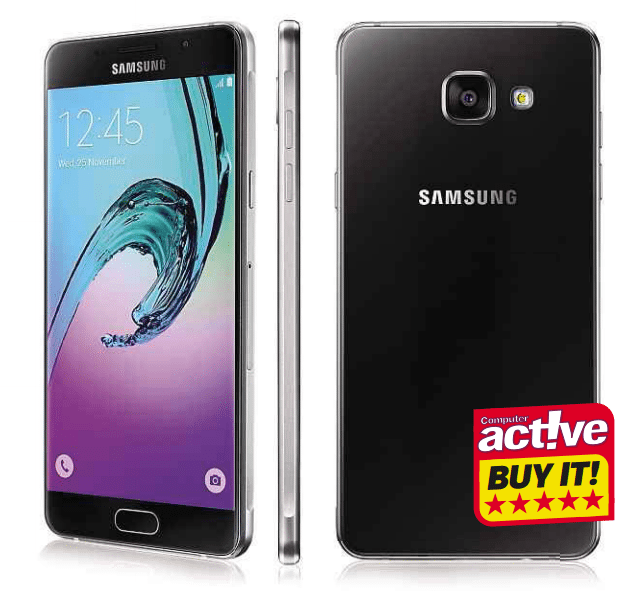 The cheapest Samsung Galaxy A5 (2016) Pink price in Philippines is ₱ 15,990.00 from Argomall. You can also choose between different Samsung Galaxy A5 (2016) Pink variants with Gold starting from ₱ 8,990.00 and Pink at ₱ 15,990.00. Samsung Galaxy A5 (2016) Pink price details are updated April 2019.